After living in Florence for a year, I can confidently say there is no city you can make your home quite like Flo. Once you’ve seen the classic sites like the David, the Boboli Gardens, and the Uffizi, which although touristy, are must-sees, you will be able to start discovering the endless reasons this city is unlike any other and a place you can truly make your own. Florence is a perfect size; small enough to travel everywhere on foot (or by bus if you’re feeling adventurous), but big enough to the point that you will never stop finding new places you want to go and explore. And it certainly doesn’t stop there, there are two train stations and an airport close by that will allow you to see all the European cities of your dreams! I took a train to Munich for Oktoberfest and I even went to Morocco! But before you hop out of Firenze, make sure you appreciate everything it has to offer. Like the fact that the average price for a phenomenal plate of pasta is ten euros and a glass of wine is five! Zaza, Gobbi 13, and Il Gatto e la Volpe are some amazing places where you get the bang for your buck. But don’t worry, if you’re tryna ball out or your parents are in town, the best pasta you’ll EVER eat is at Il Profeta, and for the best burrata, La Giostra. And if you’re feeling super fancy, Locale for a true meal experience. If you’re in the mood to eat while enjoying an unbeatable view of the city at sunset, Piazzale Michelangelo. The most stunning view in Florence. Bring friends, a sandwich, and a bottle of wine from All’Antico Vinaio, along with a pie from Gusta Pizza, (if you’re lucky they’ll make it into a heart!) for an unforgettable experience. Even bring Florence’s famous cannoli and a rice ball from Àra! (a weird but unbeatable combo). 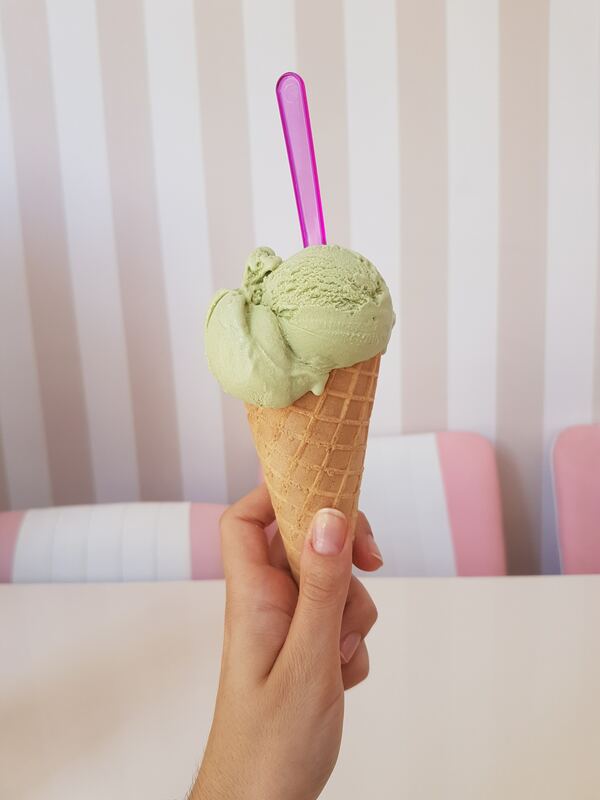 And make sure you’re keeping up with their events and don’t miss things like their gelato festival where you get to spend the day sampling hundreds of flavors of gelato. And if that’s not enough there’s always more! Go to Mercato Centrale for a chance to taste all types of the delicious food Italy has to offer. Downstairs is a huge market selling everything from whole pigs to fresh fruit, and upstairs is where you can get the freshly made food people travel miles for, all in one place. If you’re looking for a chic cafe getaway, La menagerie is the place to go. It has an amazing ambiance with a great menu. The lower level is an escape from the busy city with amazing live music on different nights. After, you can explore across the river and go to La Carraia for the tastiest and cheapest gelato in Firenze. 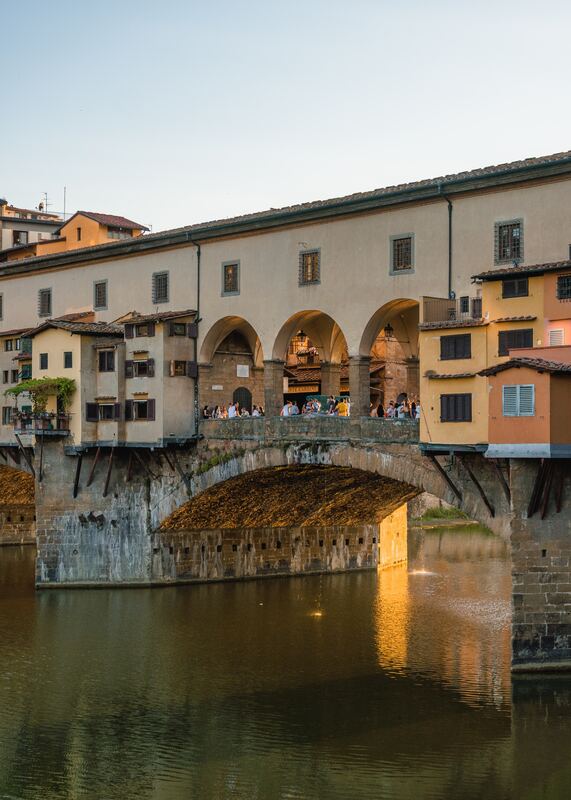 Have an aperitivo on the Ponte Vecchio and get those glorious sunset gram’s you’ve been longing for with you’re five euro glass of Chianti in hand. 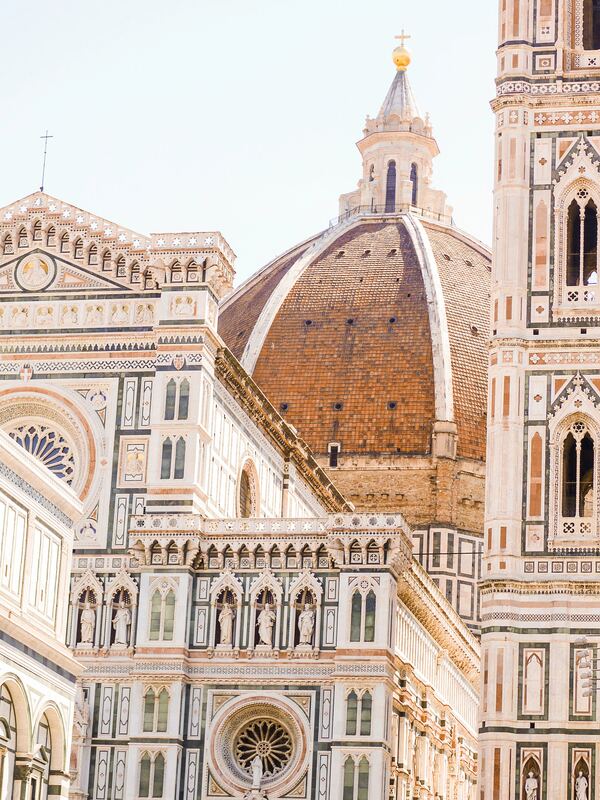 Florence is the most loveable city you’ll ever go to with hundreds of undiscovered gems that will make you never want to leave. Take advantage of the European weekend getaways to foreign cities while you can, but don’t forget about Flo! Are you about to embark on the trip of a lifetime? 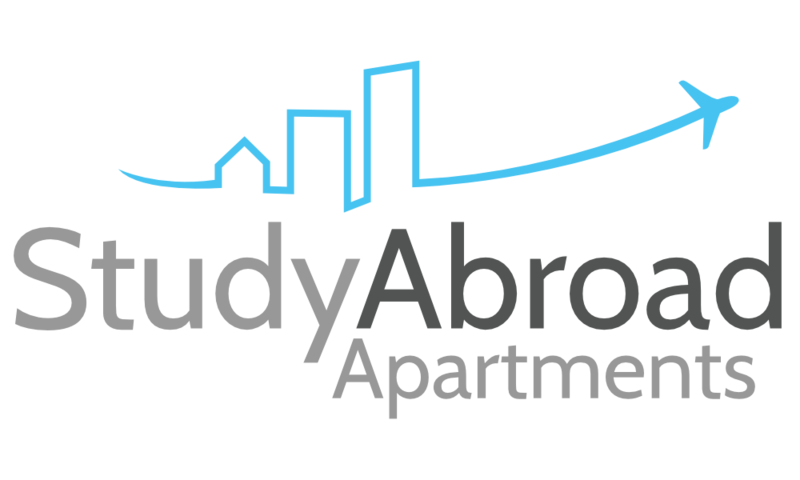 Study Abroad Apartments offers some great options for students planning to study abroad. 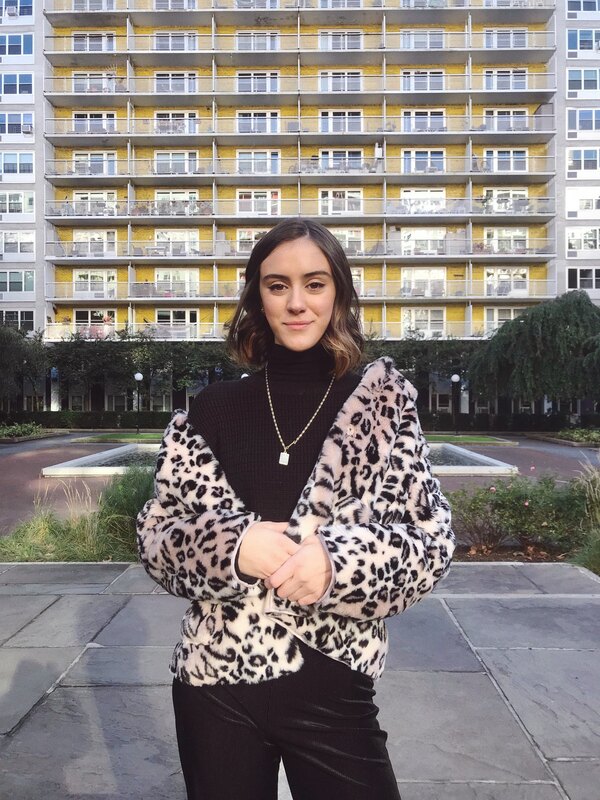 Just get in touch with us if you need any help finding somewhere to stay and we’ll make sure you have one of the best options out there!